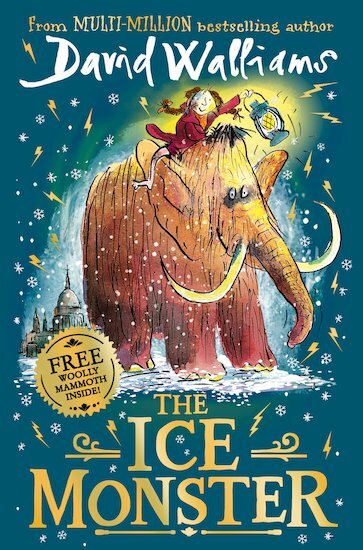 A wild and wintry sensation by funny genius David Walliams. We’re off to the North Pole! Grab your scarf and mittens! ICE MONSTER FOUND IN ARCTIC! The newspaper headlines are blaring. Read all about it! Read all about it! But what will happen when a curious orphan meets the 10,000-year-old mammoth? It’s an incredible story – and it’s right here! Elsie lives on the streets of Victorian London. She’s read about the Ice Monster: a woolly mammoth found at the North Pole. But when Elsie meets the mammoth, it sparks the adventure of a lifetime – from London to the heart of the Arctic! 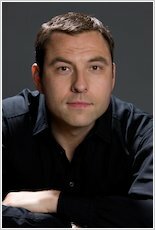 I love this book one of David walliams best yet!